If you’re not familiar with this basket of friends, check our my previous article here . Everyone needs his/her own bunny ears, don’t they?? 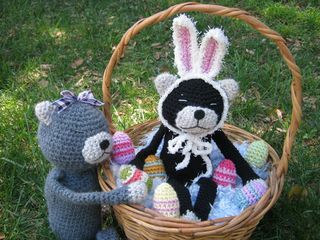 Learn how to make some for Amineko and his friends at this site .